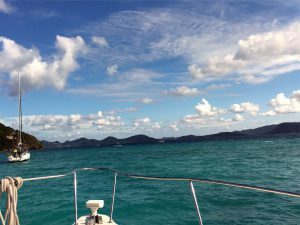 Getaway to Stunning Destinations & Snorkeling Spots in the USVI & BVI! 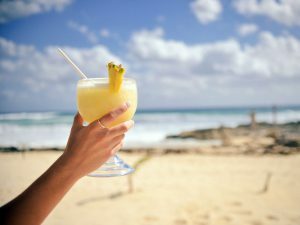 Having the vacation of a lifetime in the natural tropical splendor of the US and British Virgin Islands means deciding where to go and what to do. There are countless beautiful destinations for snorkeling, sightseeing or partying. 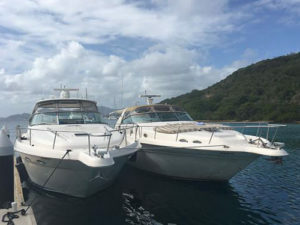 Whether it’s a half-day, full day or multi-day/overnight excursion in the beautiful Caribbean, Take It Easy Custom Charters provides a crewed, luxury charter yacht that’s perfect for family, friends, business groups, bachelor parties, bachelorette parties and wedding parties! We go only to the best places in the Virgin Islands with pristine white sandy beaches and gently swaying palms, crystal clear snorkeling spots in warm turquoise waters, laid-back beach bars and one-of-a-kind hideaways to experience heavenly, local Caribbean cuisine. If you’re undecided on what kind of trip you want, or if you would like something other than what is listed below, just give us a call at 340-677-1320 and we’ll be glad to create a custom itinerary for an amazing charter cruise experience. Our cell phones are always on so it’s easy to reach us. The Caribbean is known for its clear waters and beautiful beaches. 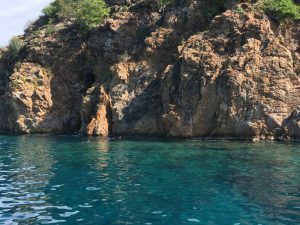 The snorkeling here is amazing, and Norman Island has two such spots. The Indians are pinnacle rock formations jutting out of 60 feet deep water. Exposed to the currents, a constant source of food nourishes the coral and sea life making this one of the best snorkel destinations in the BVI. The Caves are the legendary resting place of buried treasure that was the inspiration for the book Treasure Island. Three caves await to be explored teeming with marine life and mystery. While almost every boat going to the BVI will stop in Tortola for customs, this island is straight up neglected by the day boat community. Tortola has the only beaches left in the Virgin Islands where it will be just you on it! If you desire your own beach, ask the crew of Take It Easy or Take It Easy 2 for the Tortola charter day trip and the island could be yours! A tour along the North side of St. John makes for a great start to your day on Take It Easy Custom Charters. 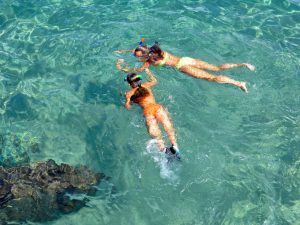 As we journey along the coast, we can stop at what’s considered to be some of the best snorkeling on the island such as Waterlemon Cay, Maho Bay or Whistling Key. Home to a super, upscale resort, Peter Island is a great place to spoil yourself. This resort has a pool bar, upscale gift shop and day spa. Dead Man's Beach is the only beach in the islands with sugar sand, the softest sand on planet earth! 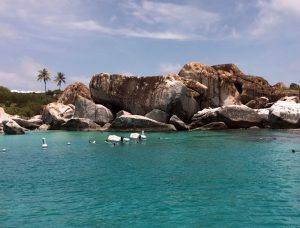 One of the farthest British Virgin Islands, Virgin Gorda is home to the world-famous Baths – a series of giant smooth, granite boulders strewn across magnificent white sandy beaches. These boulders lean against each other making cathedral style "rooms" below filled with warm lapping water that surrounds your body and small tunnels to explore. The Baths is truly a unique destination for adventure seekers who enjoy boulder jumping or being off the beaten path. So, you want to visit stunning white sandy beaches, crystal clear blue waters and have loads of beach bars to choose from? Then, Jost Van Dyke in the British Virgins Islands is the destination for you! 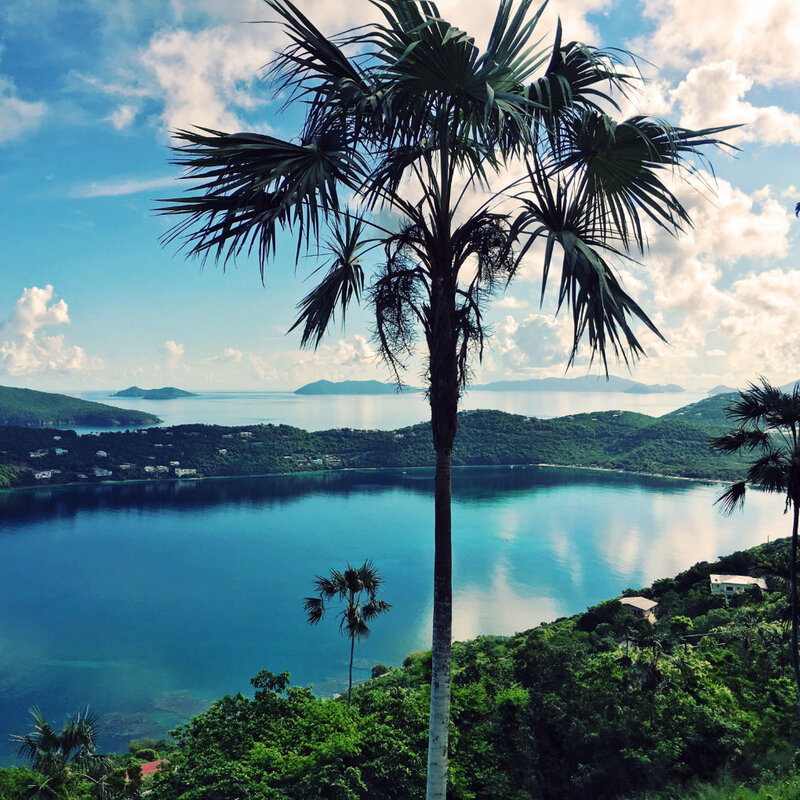 Home to only 280 people and over 30 beach bars, Jost is the ultimate fun in the sun destination. You will need your passport and go through customs to visit Jost Van Dyke since it is in British territory. We go through customs on a regular basis so contact us if you have any questions. Buck Island is home to dozens of green sea turtles which are as close to tame as a wild turtle can get. Swim with the sea turtles and see other amazing marine life. Around the corner is an old navy barge ship wreck in 30' of water, a snorkeler’s dream. 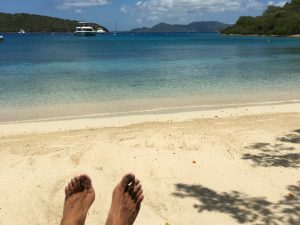 Water Island is the Jost Van Dyke of the USVI with two awesome beach bars on honeymoon beach that serve amazing food and drinks. If you have ventured all the way out to Virgin Gorda, then Cooper Island is a great place for lunch. This tiny island used to be a must stop for pirates and merchants back in the day to get their water and rum barrels repaired. 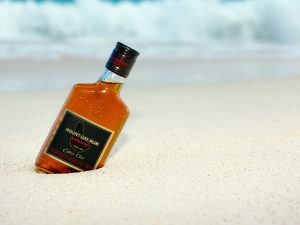 Now it has a great little restaurant and fully-stocked rum bar that serves every rum made in the Caribbean!